Lara Perryman has spent her whole life travelling for her busy corporate job, so it's a relief when she takes early retirement and settles in a leisure village in Wiltshire. She quickly makes friends with the other residents and finds herself entangled in the ups and downs, triumphs and tragedies of her new community. 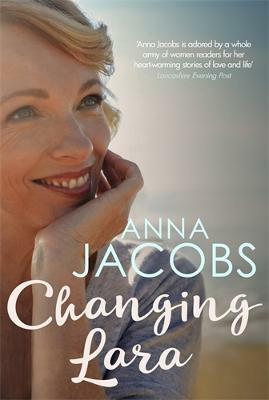 A brand new contemporary series from Anna Jacobs, following the success of her Honeyfield and Greyladies novels, this is the perfect follow up for fans who loved Moving On. Anna Jacobs is the author of over eighty novels and is addicted to storytelling. She grew up in Lancashire, emigrated to Australia in the 1970s and writes stories set in both countries. She loves to return to England regularly to visit her family and soak up the history.